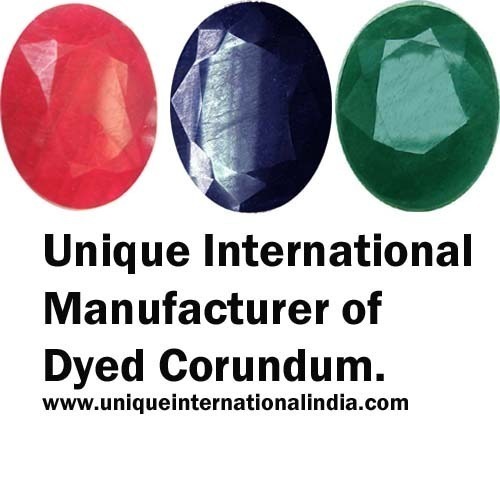 We “Unique International” are engaged in manufacturing, supplying and exporting a comprehensive range of Gemstones and Beads. Clients highly prefer our array for its lustrous appearance, appealing nature and perfect finish. Banking on our vast industrial experience, we are instrumental in manufacturing, trading, supplying and exporting a wide range of Gemstones and Beads. The offered range is carefully processed by our team of expert craftsmen and artisans under the supervision of qualified quality analyzers. 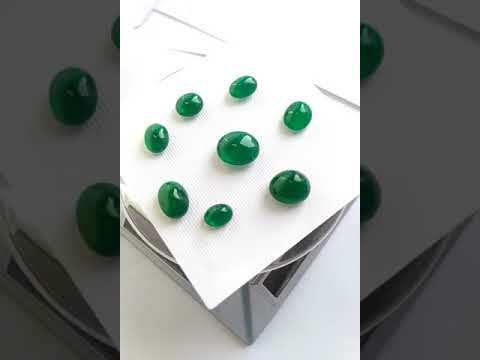 Owing to the lustrous appearance, attractive shapes, superior finish, and perfect cuts, our range is widely used for making varied kinds of jewelry items. Clients can avail this range in desired sizes and shapes at most economical prices from us.